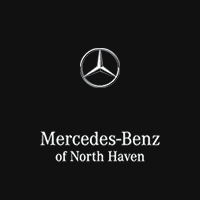 At Mercedes-Benz of North Haven, we believe a test drive is one of the most important factors in your purchasing process. The feel of the car on the road along with how it maneuvers based on your driving style, is just as important as how comfortable you are in the cabin. We want you to fully experience the joy, thrill and the ride of a Mercedes-Benz before and after you purchase with us. Be sure to schedule a test drive today.